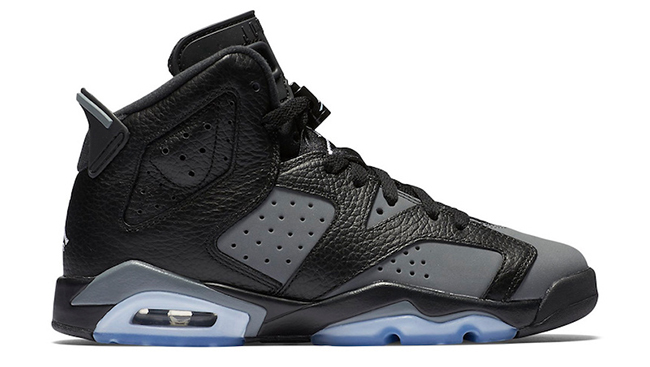 This weekend the GS exclusive ‘Cool Grey’ Air Jordan 6 will arrive at selected retailers for kids. 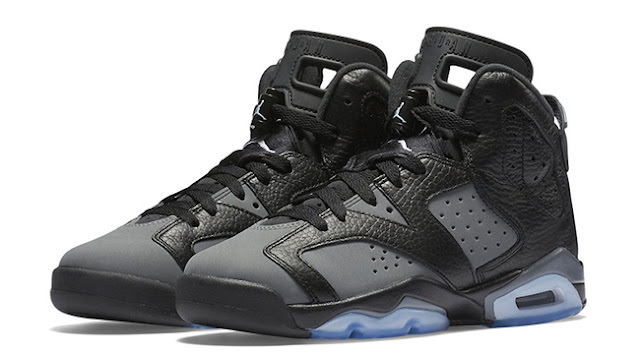 The Air Jordan 6 GS ‘Cool Grey’ is dressed in a black, white and ‘cool grey’ colour scheme. 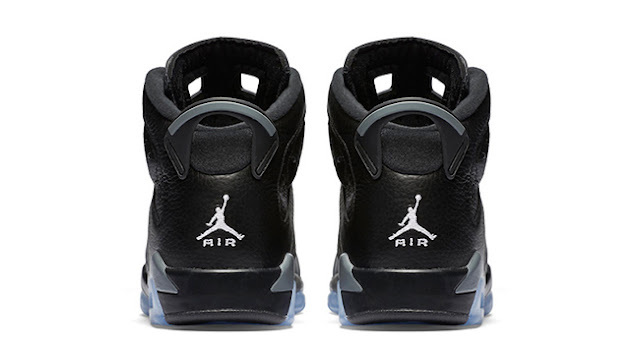 The sneaker features a Black tumbled leather upper overlaying a grey nubuck underlay, with matching grey detailing on the on the back pull tab and midsole. The sneaker is finished off with white branding and an icy translucent outsole. The Nike Air Jordan 6 GS ‘Cool Grey’ will be available from 21 May 2016 at selected retailers.